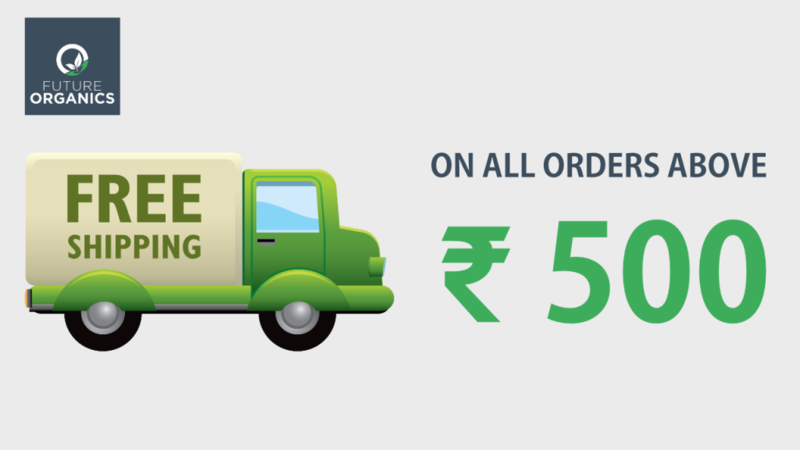 Since time immemorial, Neem stands our conspicuously to be the most potent plant – based medicines. 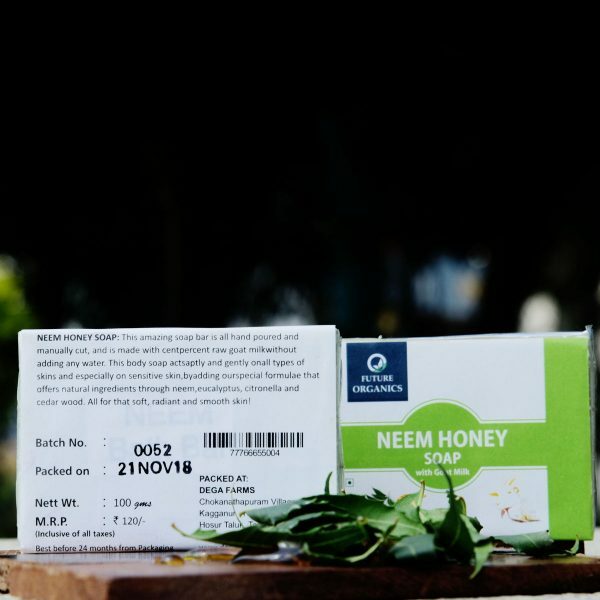 Admittedly, Neem honey has proved to be a high-valued medicinal food in the world of ayurveda, and for its numerous benefits this honey is fondly called maharishi honey Neem honey has anti – inflammatory properties which is good for cough and cold, while it profoundly acts as an internal antiseptic and cleanses the internal human body system to boost the overall health, abates blood pressure, treats skin ailments, addresses dental problems and anonymous allergies. Neem honey has proved to b or the children too. 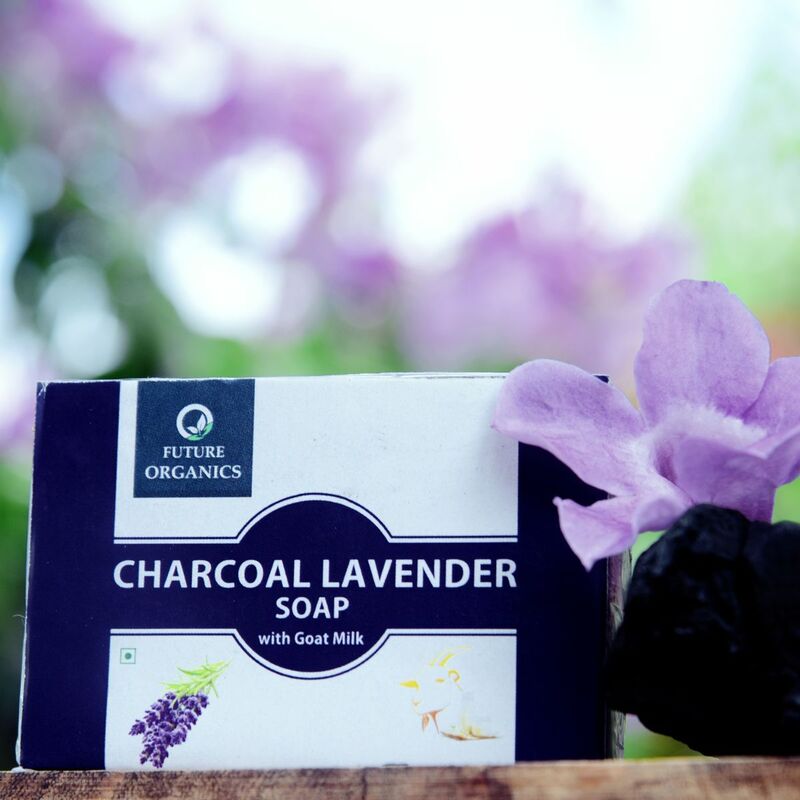 How to use : Use 2 tea – spoonful of neem honey with some lime juice in lukewarm water or milk regularly, both in the morning and evening, preferably after a time of exercises. 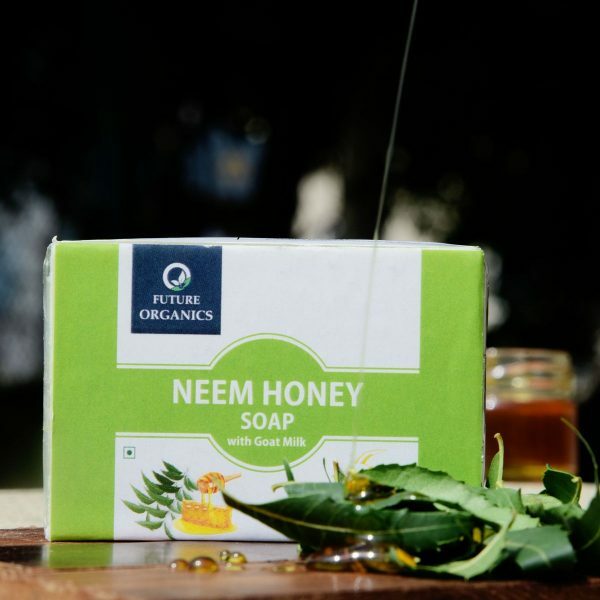 Pure organic neem oil with forest honey. NEEM HONEY SOAP : Since time immemorial, Neem stands our conspicuously to be the most potent plant – based medicines. 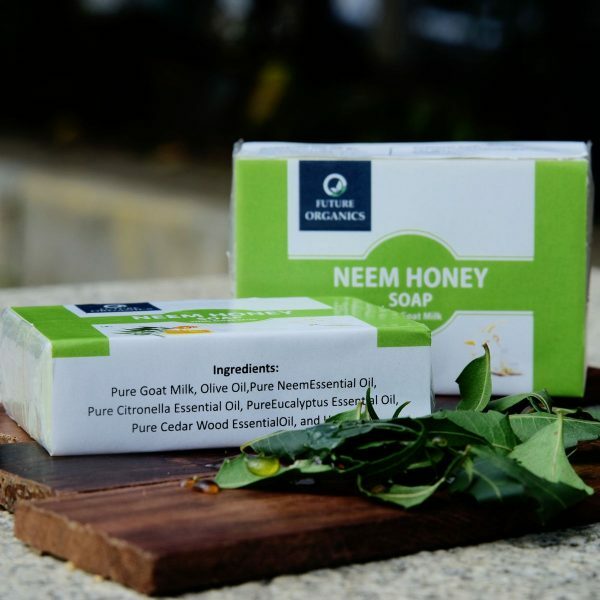 Admittedly, Neem honey has proved to be a high-valued medicinal food in the world of ayurveda, and for its numerous benefits this honey is fondly called maharishi honey Neem honey has anti – inflammatory properties which is good for cough and cold, while it profoundly acts as an internal antiseptic and cleanses the internal human body system to boost the overall health, abates blood pressure, treats skin ailments, addresses dental problems and anonymous allergies. Neem honey has proved to b or the children too. How to use : Use 2 tea – spoonful of neem honey with some lime juice in lukewarm water or milk regularly, both in the morning and evening, preferably after a time of exercises. 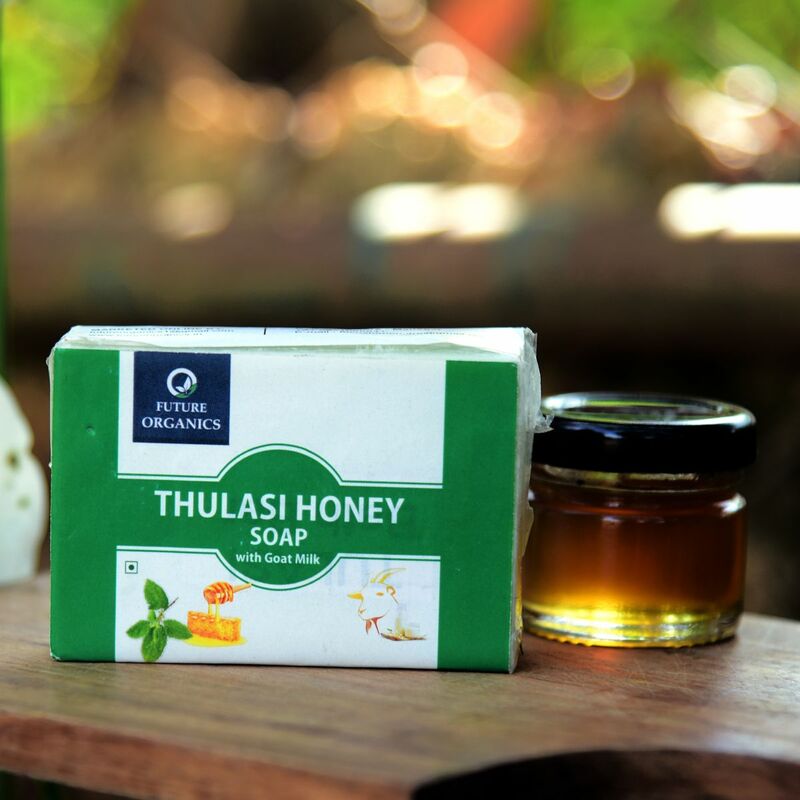 How to use: Take a glass of lukewarm water Add one spoonful of Neem honey stir it nicely and consume. For better results can take it during morning times before breakfast.